As Sprint prepares to launch 5G in 2019, they announced which US cities would be the first to get a taste. Not only that, but these cities will see major improvements to 4G LTE connections in the mean time, thanks to Massive MIMO technology that Sprint is deploying now. 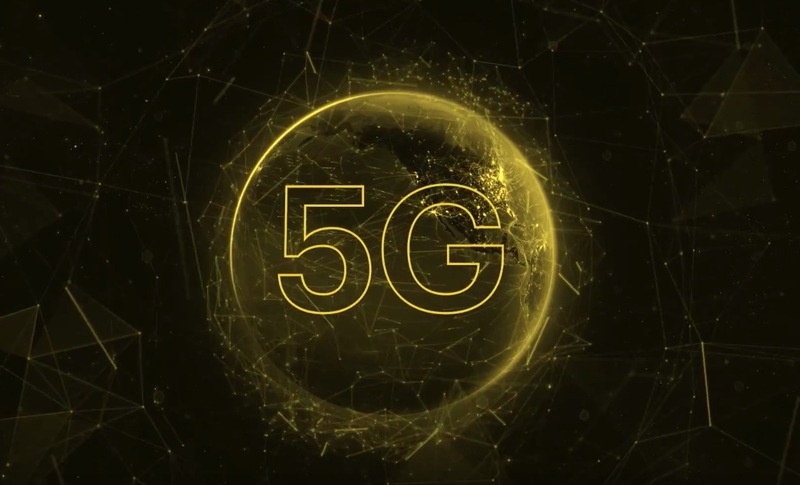 The rollout of Massive MIMO will begin as early as April and that’ll mean “5G-like capabilities,” according to Sprint. Just know that you won’t see anything truly 5G until you have a 5G phone, but Massive MIMO will certainly improve the network by increasing data speeds and overall capacity. Massive MIMO are radios with 128 antennas on them, referred to as 64T64R (64 transmit, 64 receive) that can send and receive massive amounts of data, hence the name. The big deal here is the fact that once Sprint installs these new Massive MIMO antennas, they’ll be able to upgrade them to 5G via software update. In other words, once 5G is here and there are devices that can take advantage of it, Sprint can basically just flip the switch on it. For you to utilize Massive MIMO before 5G gets here, all you’ll need is a device that works on Sprint’s LTE Band 41 (2.5GHz). That should be most of you, as long as you have a newish phone from Sprint. Additionally, you should really pay attention to Sprint’s 5G rollout. They have “204 MHz of spectrum and more than 160 MHz of 2.5 GHz spectrum in the top 100 markets,” so when they do kick out 5G, they could do so across the country while still operating LTE simultaneously. In that list of cities, Chicago, Dallas, and Los Angeles will see the improvements first, in April. The other three (Atlanta, Houston, and Washington, DC) will get the goods later this year. Just remember, a price hike is coming when 5G gets here.